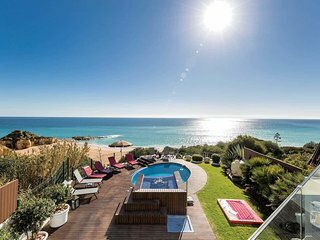 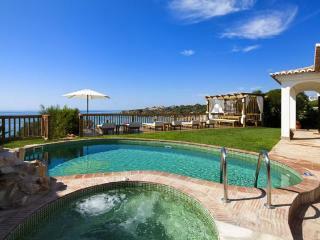 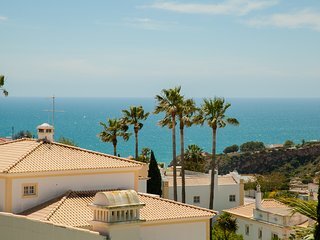 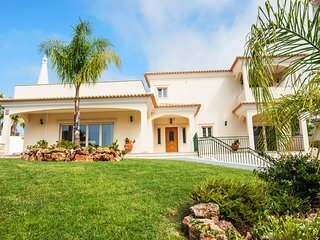 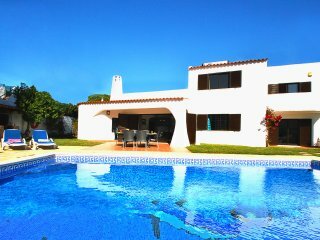 SENSATIONAL VILLA, WI-FI, AIR CON, PRIVATE POOL, JUST 400M TO THE BEACH!! 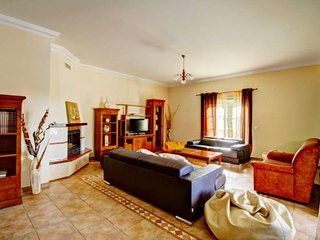 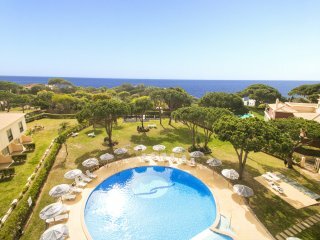 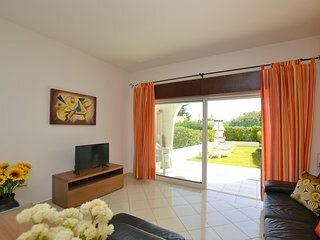 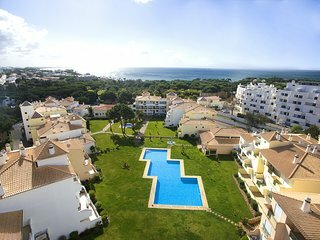 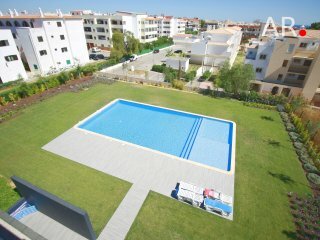 Apartment T1, Level 0, with garden, barbecue and pool, quiet location! 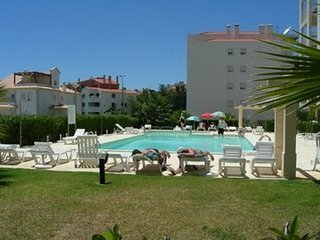 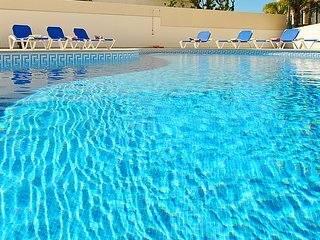 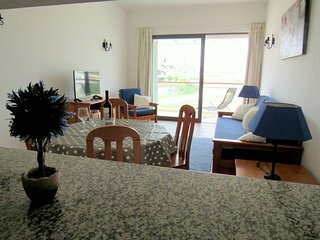 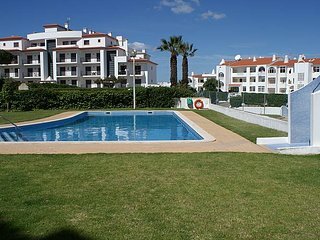 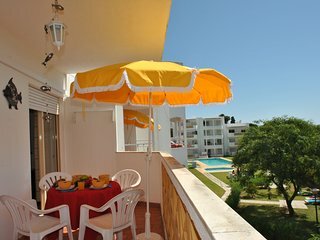 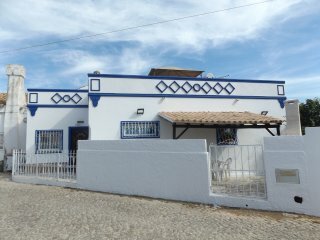 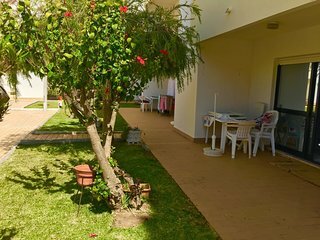 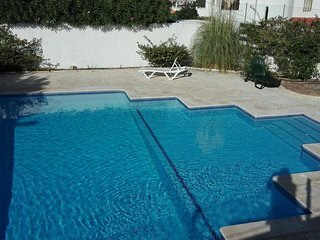 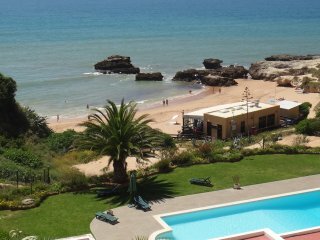 Albufeira apartment T1 quiet area D2, Pool, WIFI, Terrace.